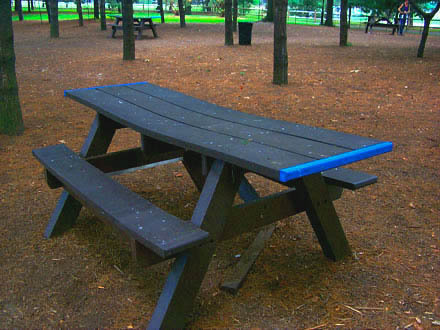 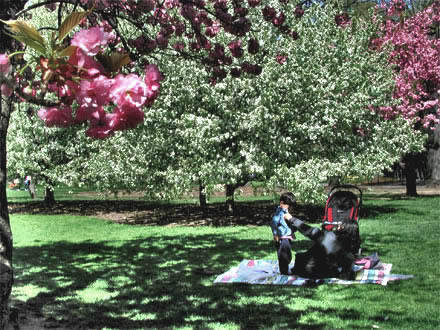 Miami In Focus Photo Gallery Featuring Picnic Areas in Central Park. 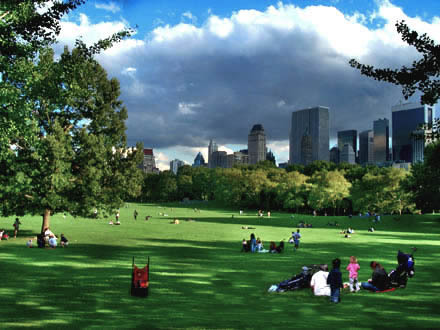 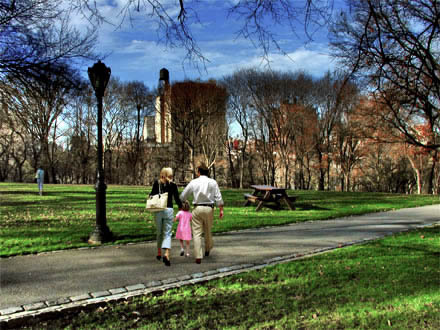 Picnics in Central Park are a universally appealing passtime. 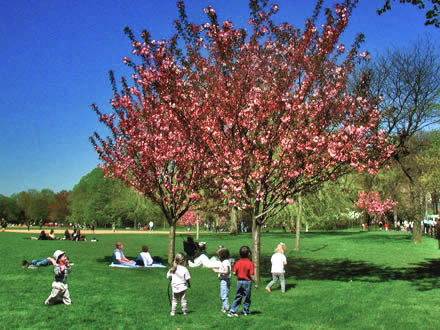 Here we have displayed those areas of the park with picnic tables and those where the grass becomes a carpet of comfort on which to enjoy a sunny afternoon.